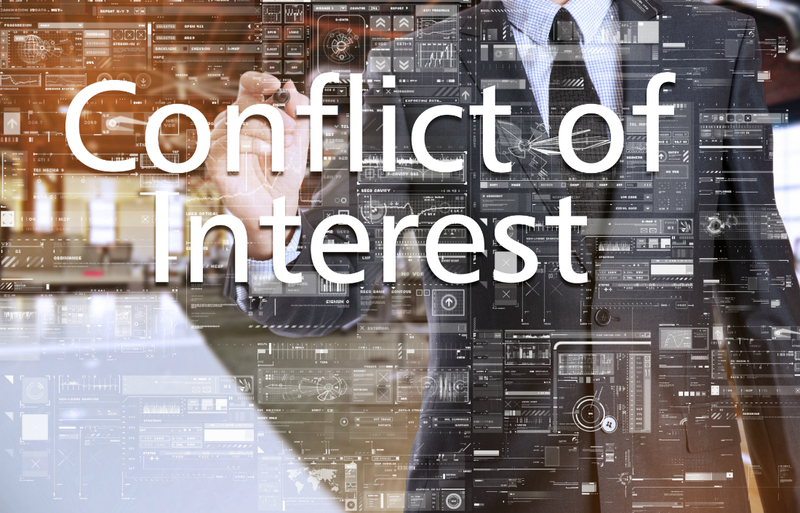 The IRS casts a wide net when defining “disqualified persons,” including substantial contributors, managers, officers, directors, trustees, and people with large ownership interests in corporations or partnerships that make substantial contributions to the foundation. Their family members are disqualified, too. In addition, when a disqualified person owns more than 35% of a corporation or partnership, that business is considered disqualified.